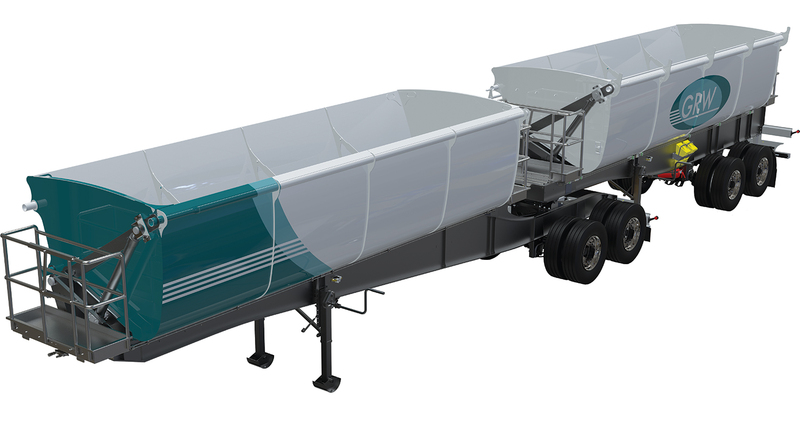 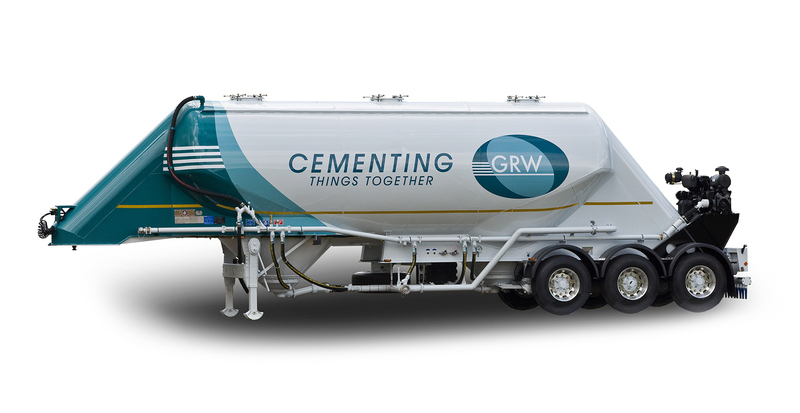 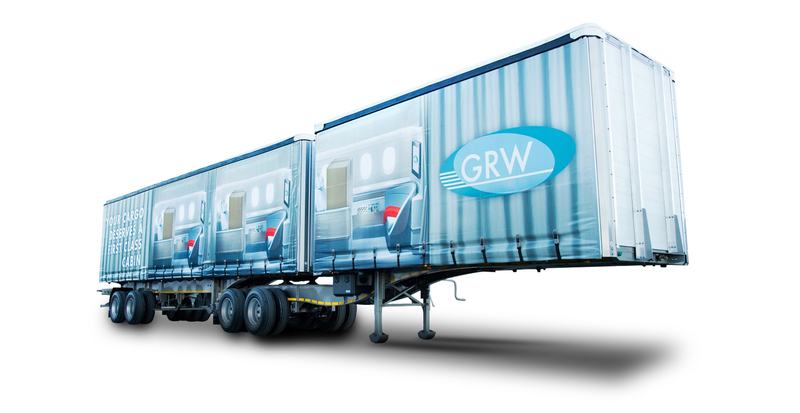 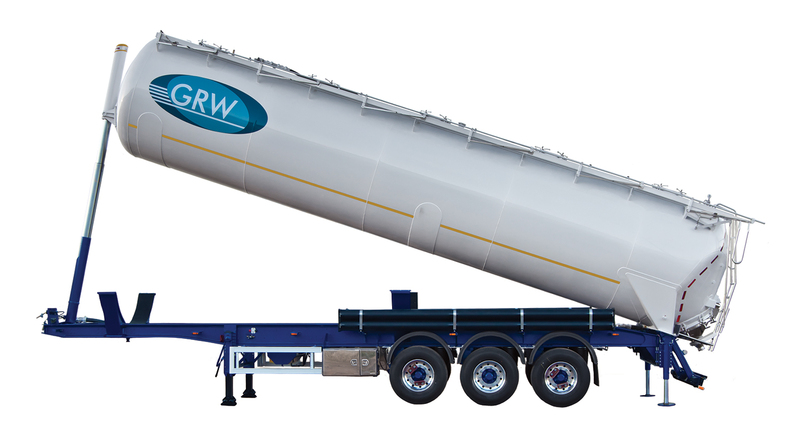 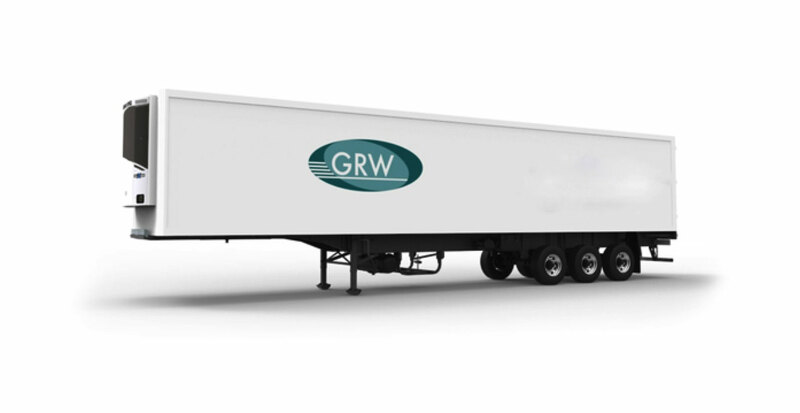 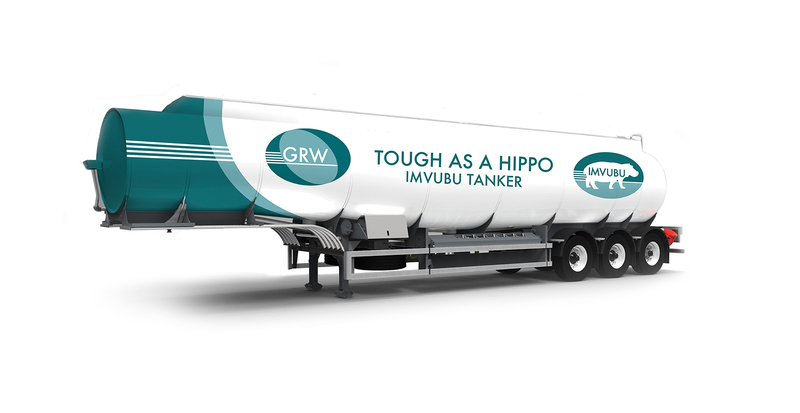 GRW manufactures a wide range of pneumatic bulkers for the efficient and reliable transportation of almost all dry goods including cement, lime & flour. 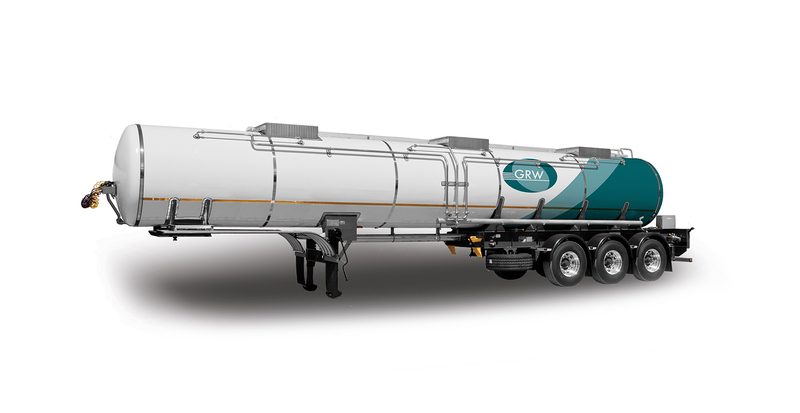 Configurations include 40m³, 49m³, 65m³ Tridem semi’s and 15m³ & 20m³ pup’s that can accommodate a GHH or XK12 compressor. 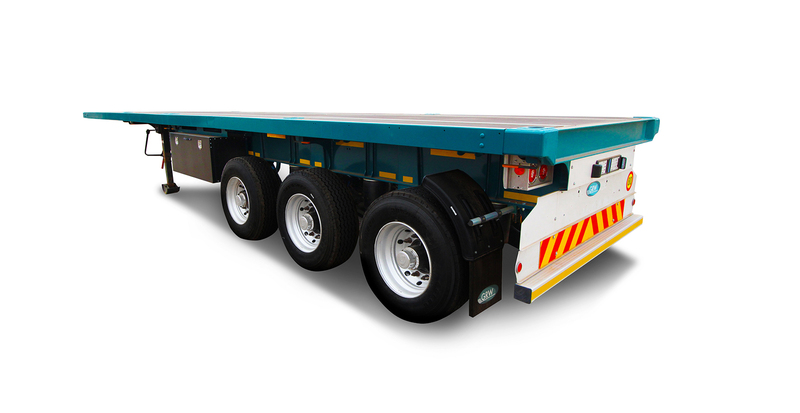 Fitted manholes are manually operated with the option to operate them pneumatically. 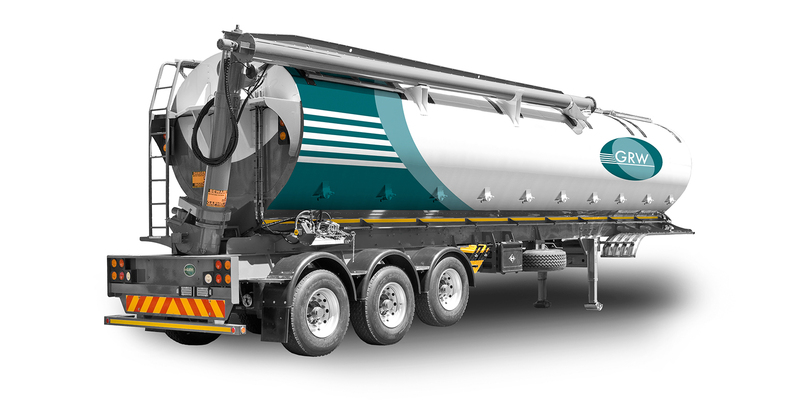 Discharge is aided by fluidisers or vibration. For cement discharge through delivery hoses or spreader bar.